Motor vehicle accidents occur every day in Minnesota. There are many traditional factors such as Minnesota’s often unpredictable weather that play a factor into how many accidents occur during a given time. During the winter, snow storms create hazardous driving conditions that can cause car accidents. Spring brings with it not only April showers, but slick roads that can be bothersome for drivers. Summer and fall have their own effects on driver safety as well. It’s true that over the years safety improvements to both roads and vehicles have reduced the number of serious injuries compared with a few generations ago. However, new distractions such as texting and driving, the use of electronic devices while behind the wheel and other negligent acts still cause serious, injury-producing motor vehicle accidents on a regular basis. 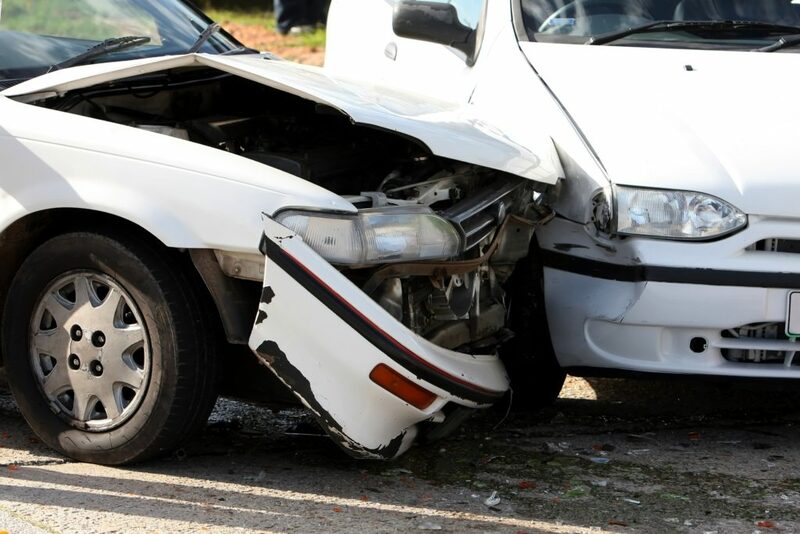 The car and truck accident lawyers at Sand Law are experienced in fighting against insurance adjusters and defense attorneys to secure the compensation you deserve. What Are My Rights If I Have Been Involved In An Accident? If you have been injured in a car accident, you have the right to seek compensation for your losses and injuries. In the law, we call these damages. Under Minnesota law, if you have been involved in a car accident and sustained damages – you can recover money compensation for pain and suffering, emotional harm, disfigurement, and humiliation. You can also recover damages for medical expenses, lost income, and property damage. The best way to go about enforcing these rights is to hire a car accident lawyer that is familiar with the local court system. There are many ins and outs of the legal system that requires the expertise of an experienced attorney. At Sand Law, our personal injury lawyers always advise our potential clients that whether you hire us or another law firm – it is imperative to employ the services of a car accident attorney. Do I Have To Go To Court If I was Injured In An Accident? Many of our clients are worried that they will have to be dragged through a long, drawn out trial. Others are nervous about testifying on the stand in court. The accident lawyers at Sand Law are here to help you every step of the way and to ease your mind. We are the ones that fight for you in court and if you do have to testify, we prepare our clients for what to expect. You will not be surprised and will feel comfortable with how the process works. At Sand Law, we pride ourselves on being a litigation law firm. Our approach to accident cases is to prepare as if case is going to trial. However, the vast majority of car and truck accident matters settle out of court prior to trial either at mediation or at settlement conferences. How do I find a good Minnesota lawyer for my car accident case? Does the law firm have good reviews and ratings? What is their standing with the Minnesota Bar? Does the firm have the resources to investigate your claim, hire proper experts, and fight your claim all the way to litigation? Does the law firm you’re considering have a reputation for taking personal injury cases to court or do they always settle even if it’s not the the best thing for the client? What experience does your lawyer have at handling personal injury cases? Do they also handle family law, business law, criminal law, and anything they can get to make money? This is sign of a jack of all trades and a master of none. Though attorneys can practice in multiple areas, reputable attorneys would have different attorneys and office locations for these non-injury cases. Does the attorney bother to meet with their clients or do they just pass off these important meetings to other staff? If an attorney doesn’t meet face to face with a client, there is a good chance they’re settlement mill. At Sand Law LLC, we have the necessary financial resources and trial experience to take on the biggest insurance carriers, corporate wrongdoers, and powerful insurance defense firms. At Sand Law, LLC, our car and truck accident attorneys are determined to achieve positive results for our clients. Fighting the power of the insurance industry requires a proactive approach. We have the experience and knowledge of how adjusters and claims representatives approach their work to anticipate challenges. The insurance companies rely on lawyers to minimize their risk. We level the playing field by providing our clients with zealous advocacy and tenacious representation. Insurance companies frequently delay settling injury claims. They know that as you recover, your memories about your current struggles and pain will fade. We work with clients to help them understand the nuances of battling the insurance industry to maximize compensation. We will guide you every step of the way as we prepare for trial. A strong position at every stage of litigation is strong medicine in solving legal disputes over the harm you have suffered. The personal injury lawyers at Sand Law have office locations in Saint Paul and White Bear Lake. We are conveniently located to meet your car accident and personal injury needs. To arrange a no-pressure consultation with a top rated car accident attorney, please send us a message online or call 651-291-SAND (651-291-7263). There is no fee unless we obtain compensation on your behalf.